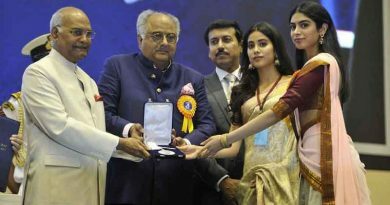 RBN Web Desk: Tanuja had asked Parambrata Chatterjee to join her for lunch, before she responded to him, after he narrated the story of Shonar Pahar to the veteran actress. She neither said yes, nor no, leaving the actor-director stumped. 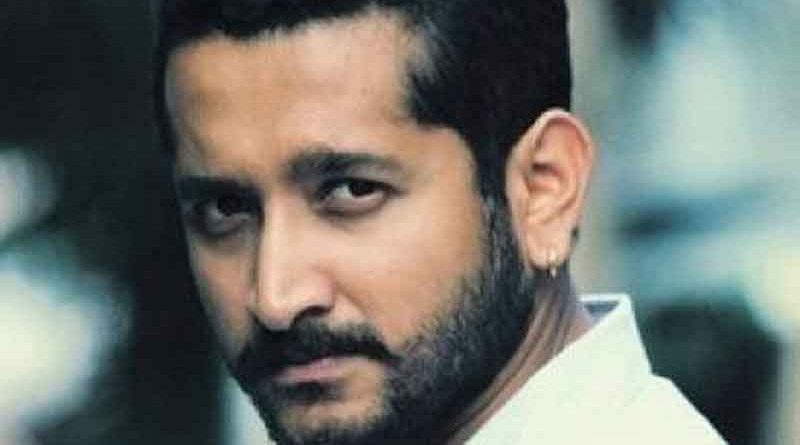 Parambrata admitted that he was confused when the actress didn’t say anything after hearing the film’s plot, and instead, invited him to lunch. 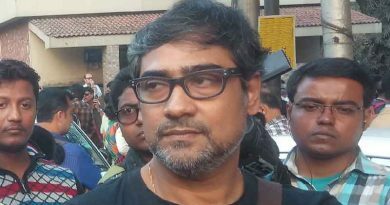 “I asked her, what about my film? Are you doing it? She said, ‘You have come up with a very sensitive story, and now let’s have lunch.’ But are you doing it, I asked her again. ‘Of course I am doing it,’ she replied,” Parambrata recalled. 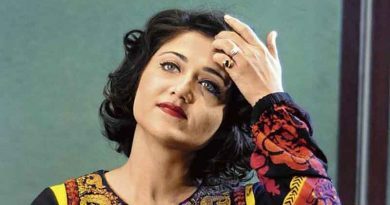 “Now when people ask me how difficult it was to convince Tanuja to appear in a Bengali film after more than three decades, I just tell them it actually happened over lunch,” Parambrata said.